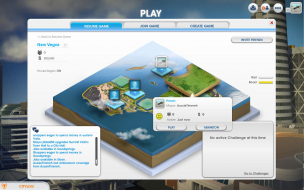 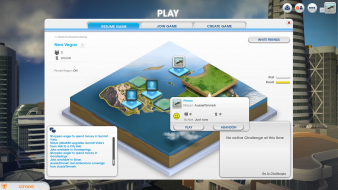 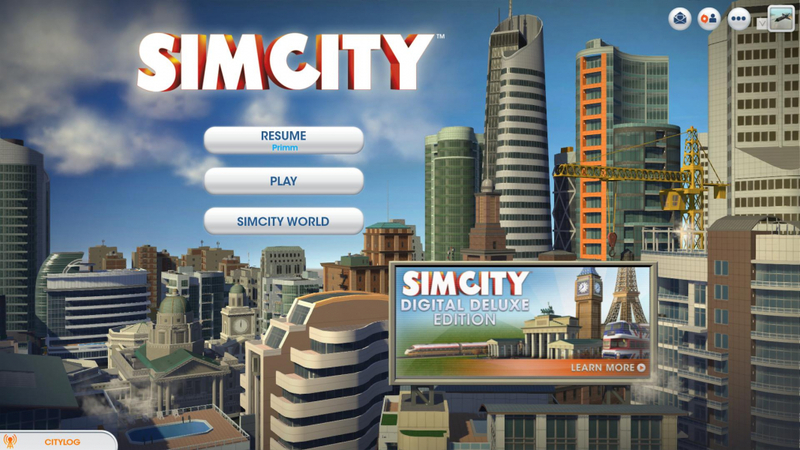 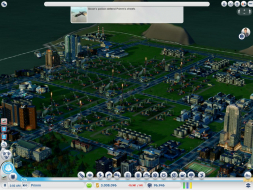 SimCity 5 (2013) is the latest installment by Maxis in the SimCity series. 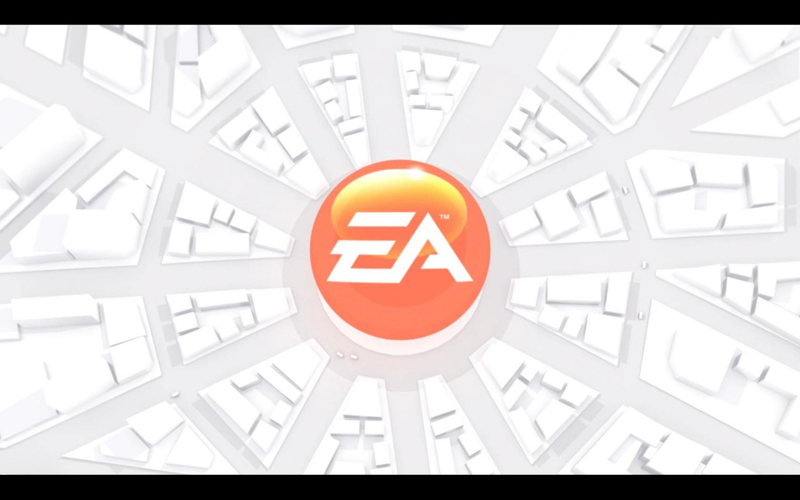 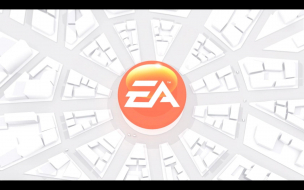 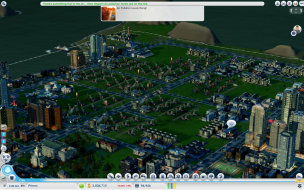 The game focuses on smaller building plots than previous games while increasing interaction with neighboring cities. 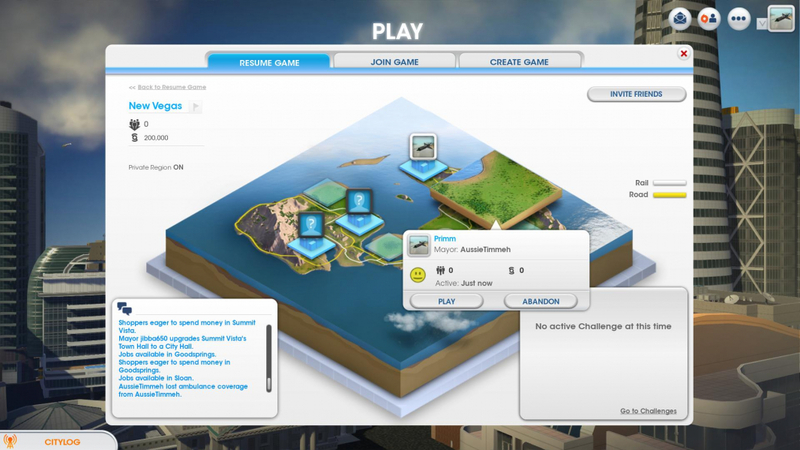 The game saves are purely cloud based, and the game requires a constant internet connection. 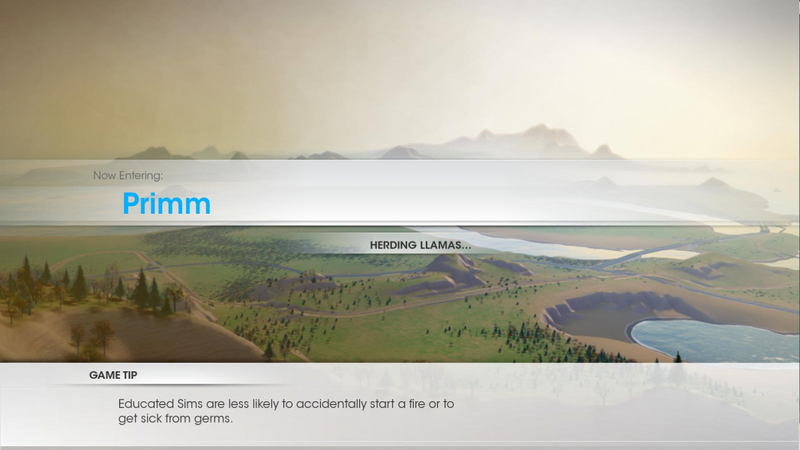 The game is described as a city-simulation MMO, although I am not sure you could consider a maximum of 16 players an MMO. 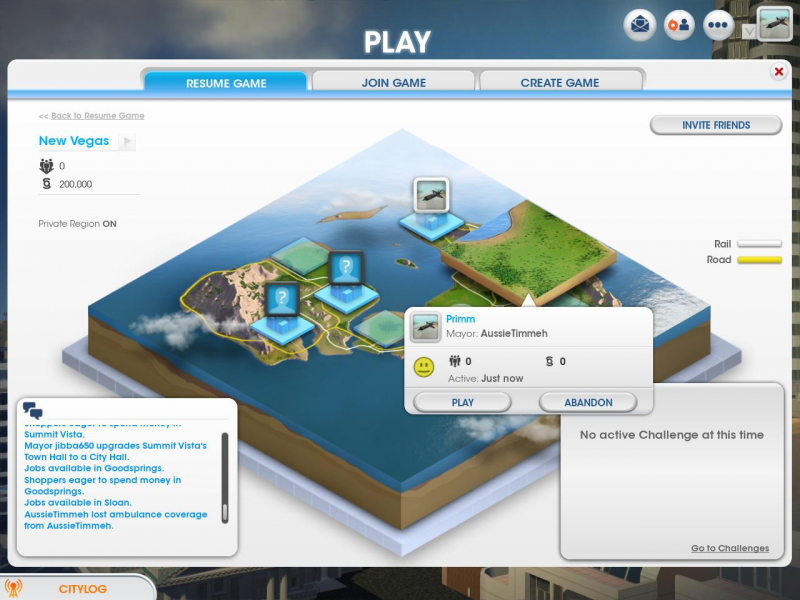 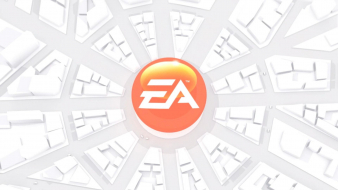 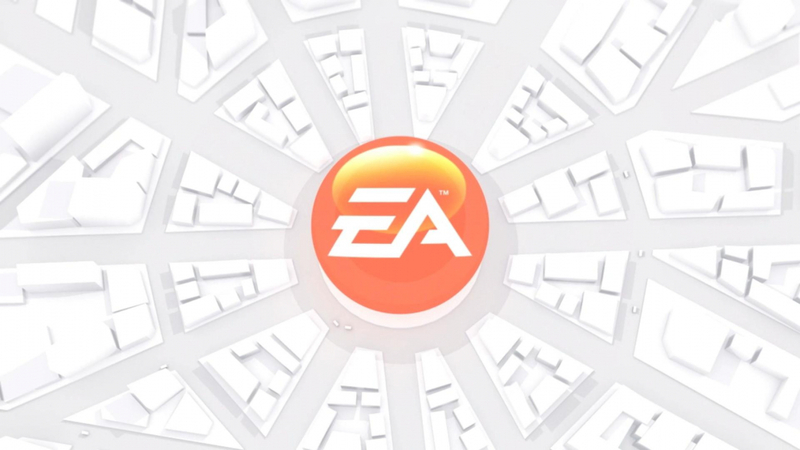 The game can be played as a single-player but this still requires an internet connection and all saves are still cloud-based. 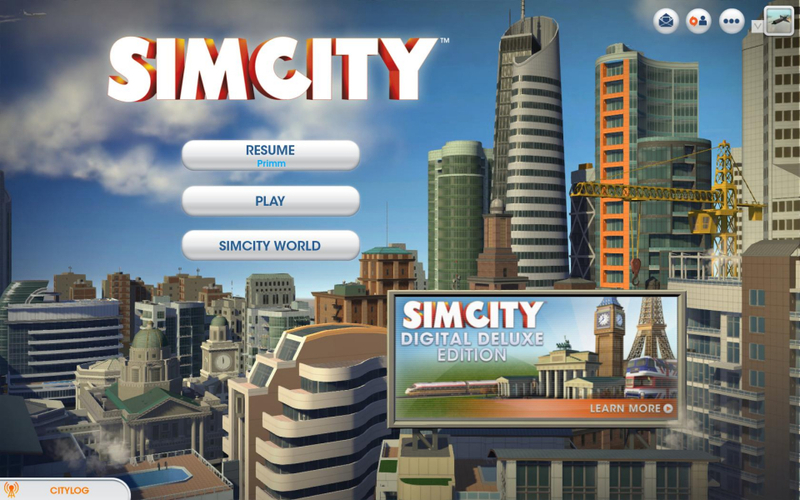 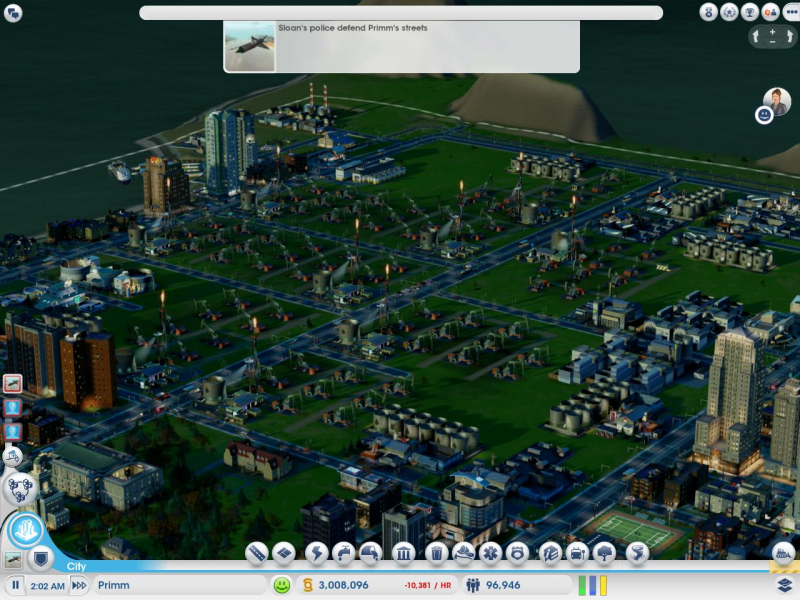 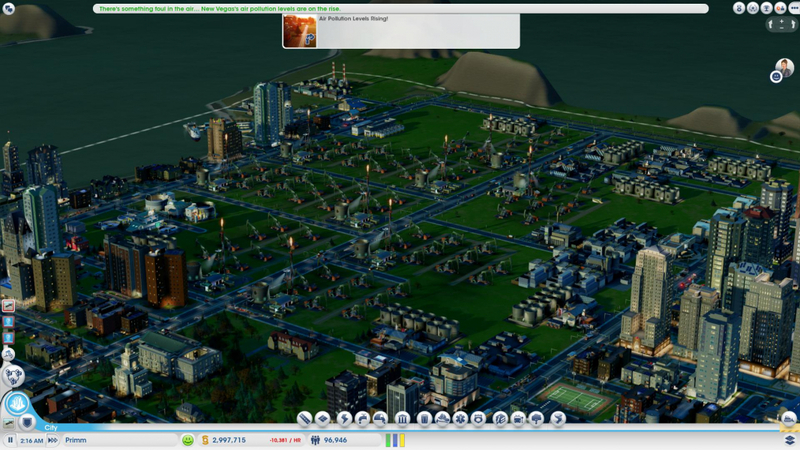 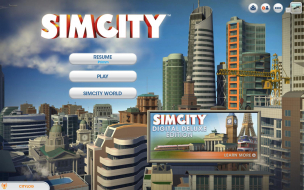 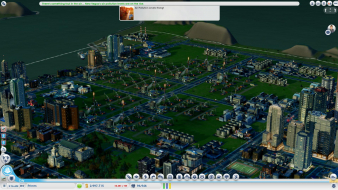 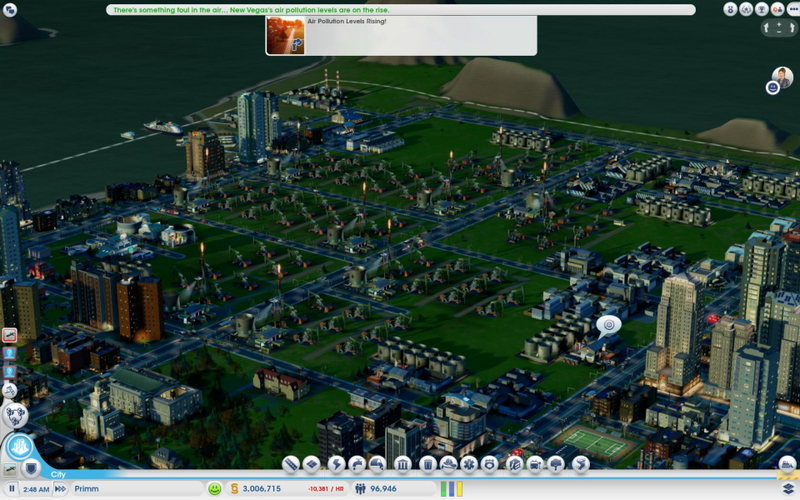 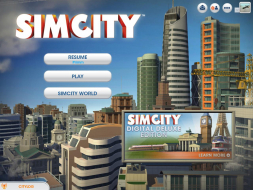 SimCity has many issues that have plagued it since it's troubled release. Issues including cities being lost from the cloud servers, failing to process properly and being forced to roll-back to a previous state, and flaws in the city calculations for industries and traffic, etc. 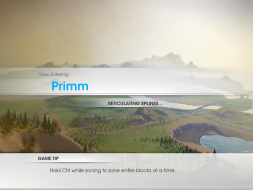 HUD is spanned but could feel intrusive if centered. I was unable to capture the surround FMV screenshot so the image is a photoshop mock-up of what you will see. 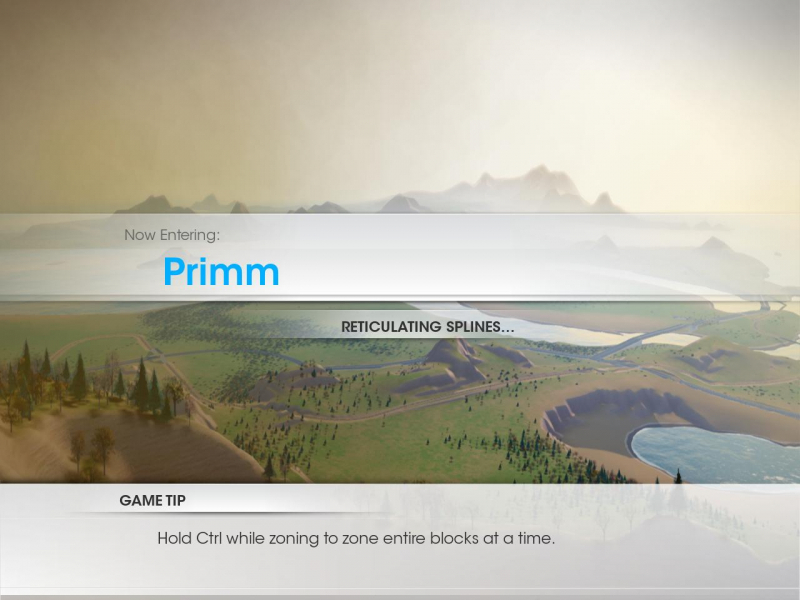 The side panels are black, the FMV is displayed on the center screen only.